The appeal of the Society of Journalists to the European Comission – Europo, nie odpuszczaj! Members of the Society of Journalists calls on the European Commission to submit Poland’s Law on the Supreme Court to the European Court of Justice as provided for by Article 258 of the Treaty on the Functioning of the European Union and to ask the Court to take the necessary steps to impose interim measures in this instance. Articles 37 and 111of the law on Poland’s Supreme Court infringes the principles of immunity for judges and thus runs counter to article 2 and article 19 clause 1 of the second paragraph of the Treaty on the functioning of the European Union. 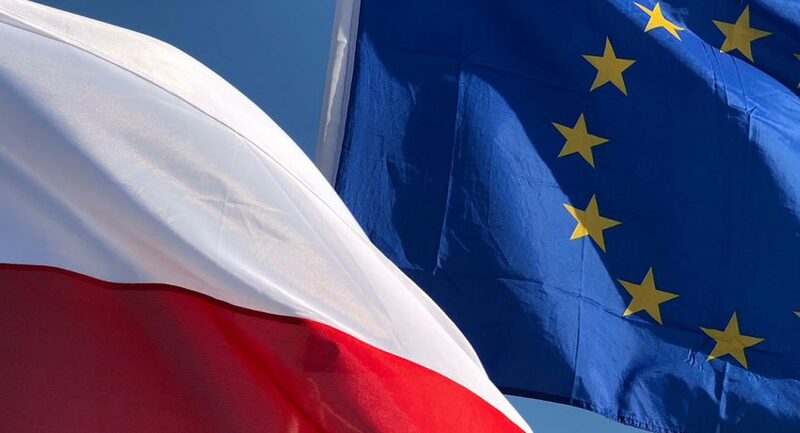 We also expect that the Commission will continue to support the submission to Tribunal of Justice dated March 2018 on the subject of Poland’s law on universal courts. Independent courts are one of the most important guarantors of media freedom and the Supreme Court is the most important institution in Poland which defends the freedom of speech. The Law on the Supreme Court which is now being implemented in Poland places this court under the control of the ruling political party. Thus we are losing a key guardian of our freedom of speech. The Polish government headed by the Law and Justice party has transformed the public service broadcast media into its own propaganda organ and is putting pressure on the private media to tone down their criticism of the government. Law and Justice politicians continue to threaten that they will pacify the independent private media. Every day, politicians in our country attack the media and the public prosecutors are coming to be used to intimidate journalists. The Supreme Court is the last place where independent journalism can still be defended. We are Europeans and we have a right to exercise our freedom of speech which is guaranteed by the European Treaties. We also expect to be defended by those institutions which were established to protect European values.